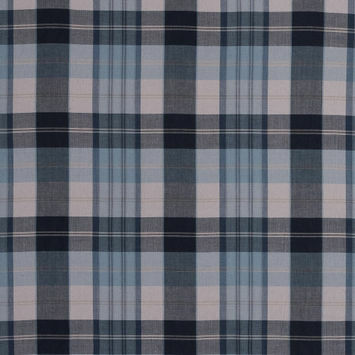 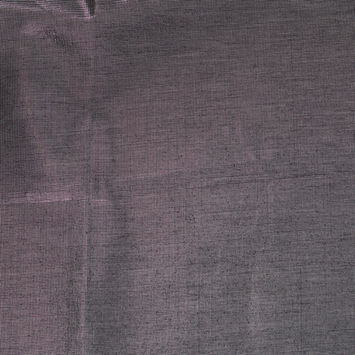 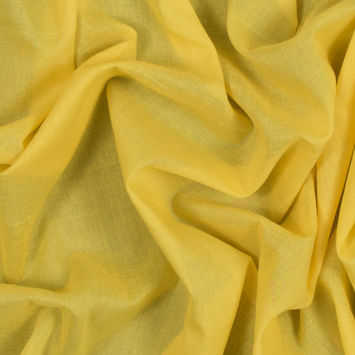 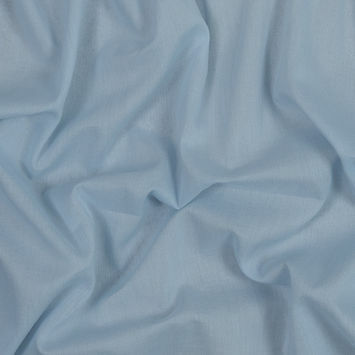 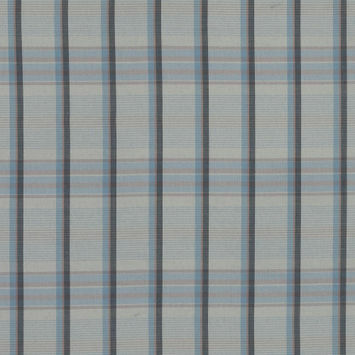 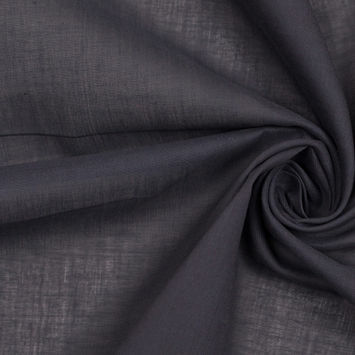 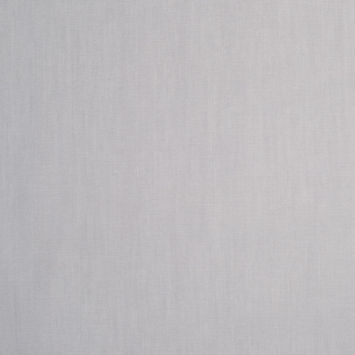 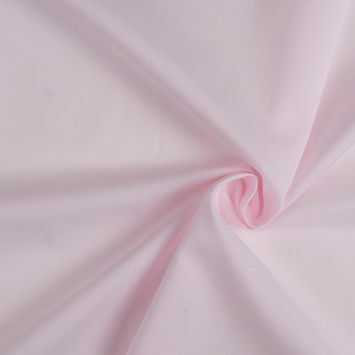 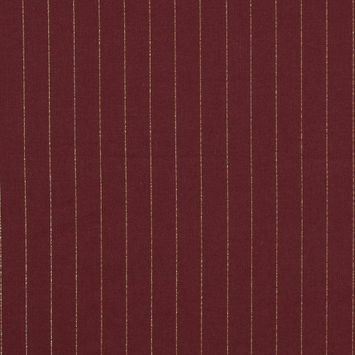 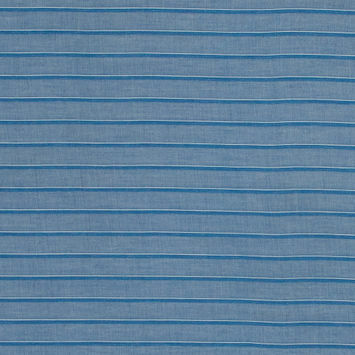 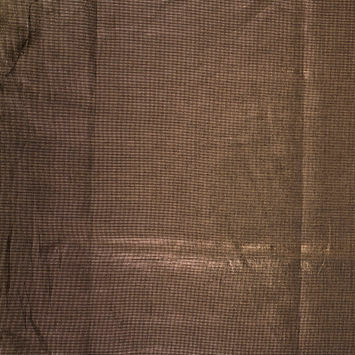 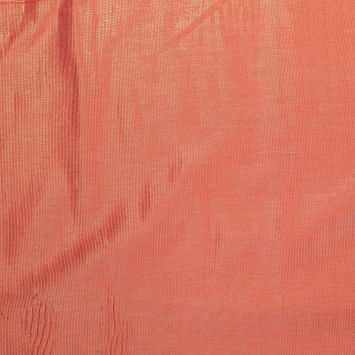 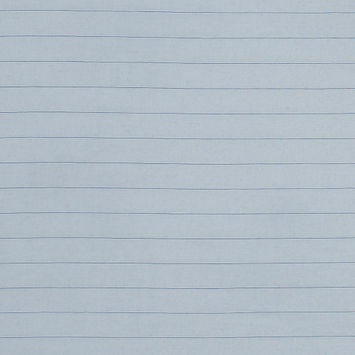 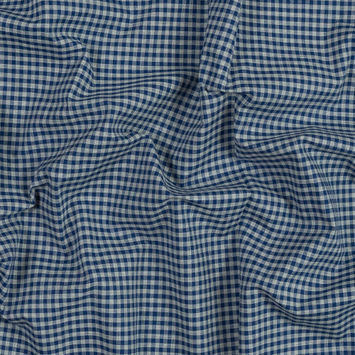 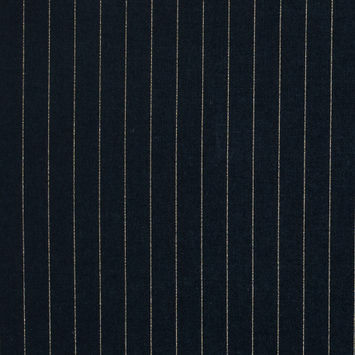 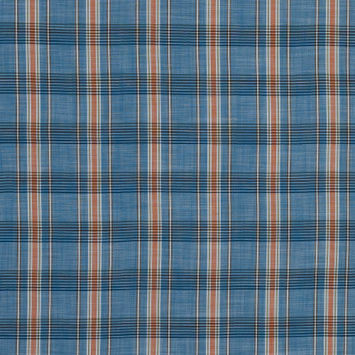 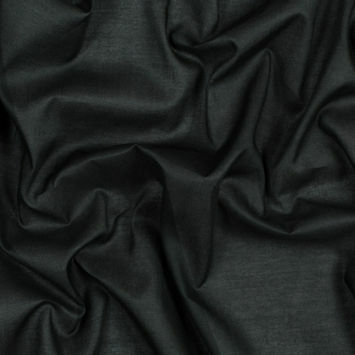 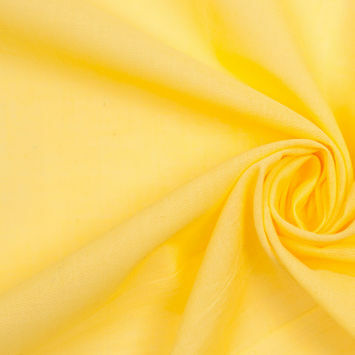 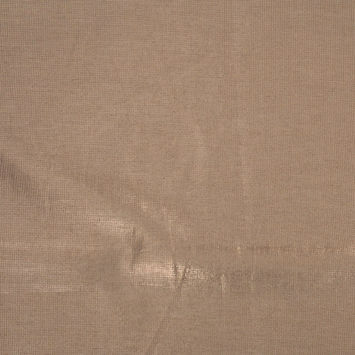 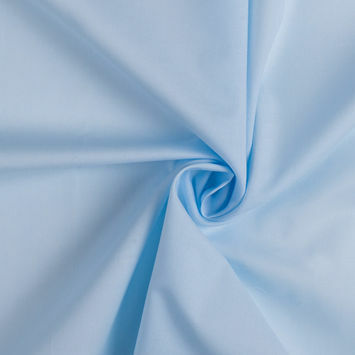 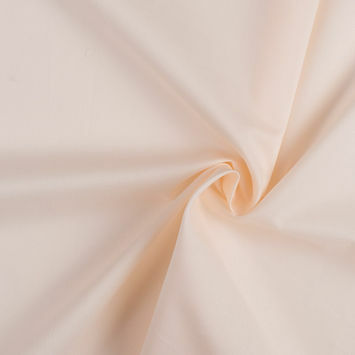 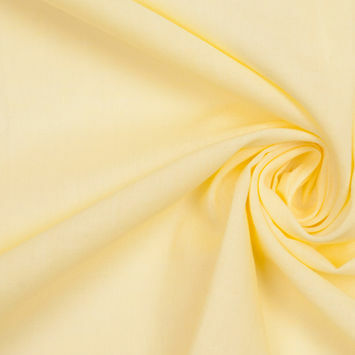 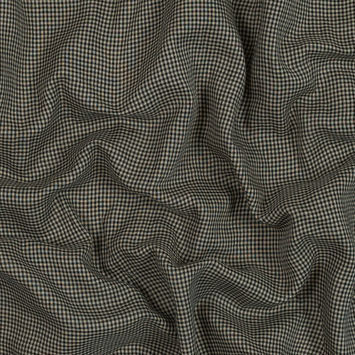 Cotton Lawn Fabric is a plainly woven, sheer textile originally made from linen but is now predominantly made of cotton. 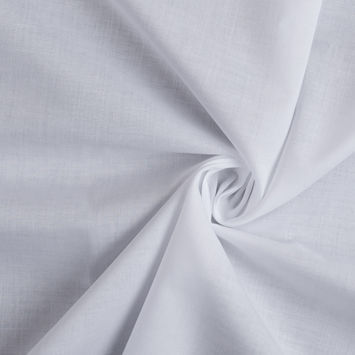 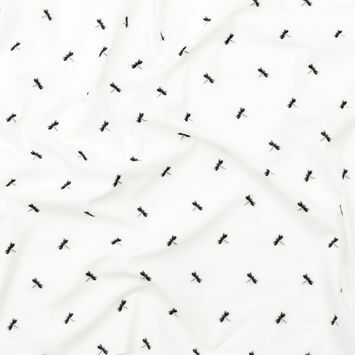 The name originates from Laon, France as this used to be a major producer of linen lawn. 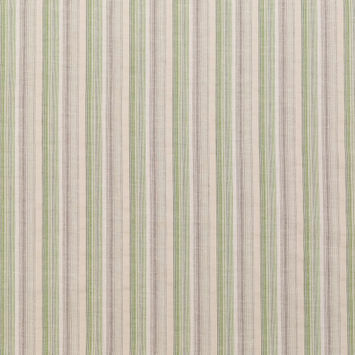 Lawn is extremely uniform in that it is composed of a very fine high thread count of carded yarns which produces a smooth, untextured surface. 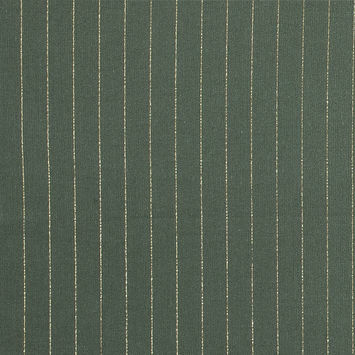 Generally, lawn features a crisp finish which is often applied to other fabrics and has been coined as a ‘lawn finish’.